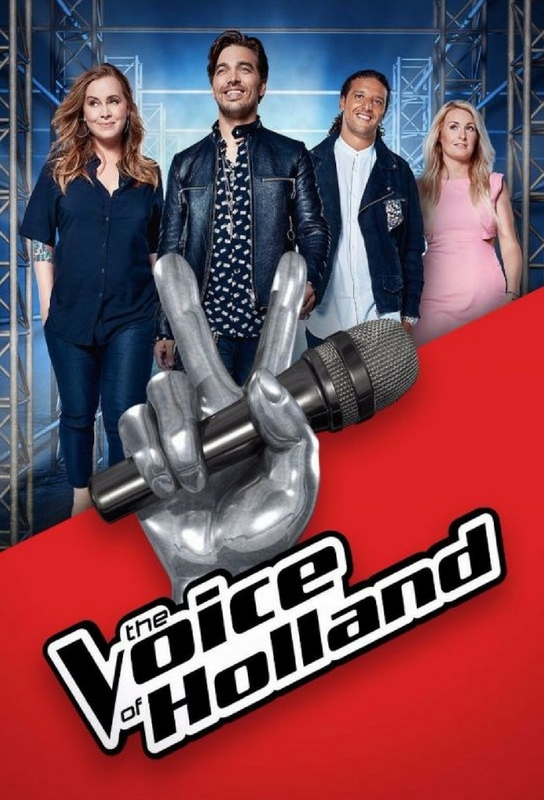 The Voice of Holland (also known as TVOH) is a Dutch reality singing competition hosted by Martijn Krabbé and Wendy van Dijk. 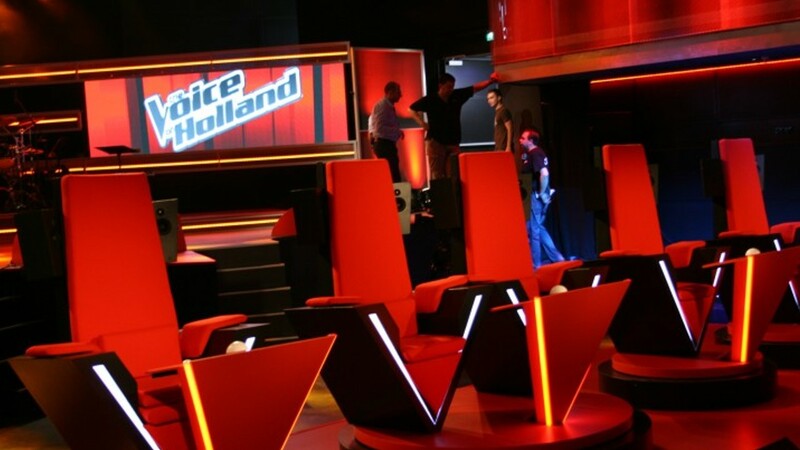 One of the important premises of the show is the quality of the singing talent. Four coaches, themselves popular performing artists, train the talents in their group and occasionally perform with them. 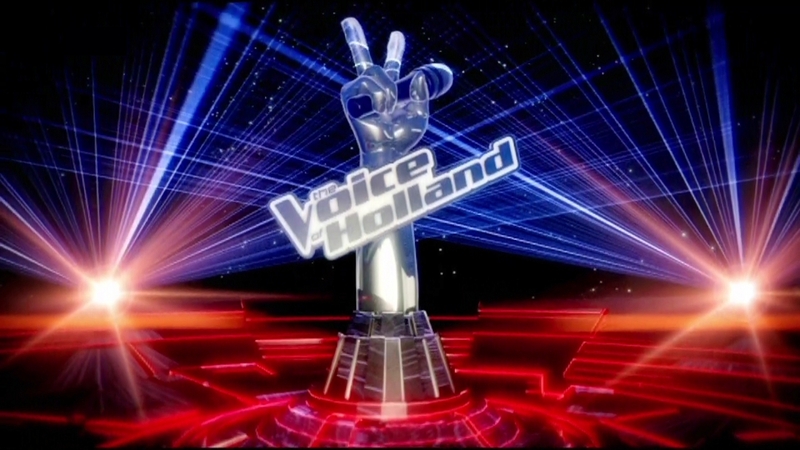 Talents are selected in blind auditions, where the coaches cannot see, but can only hear the talents. 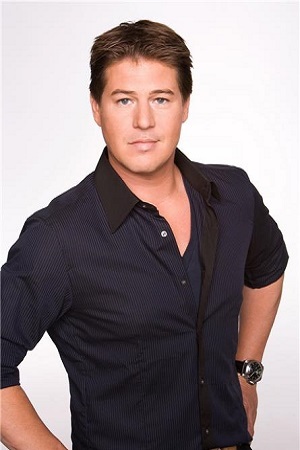 The show's music is provided by a live band: the Edwin Evers Band. 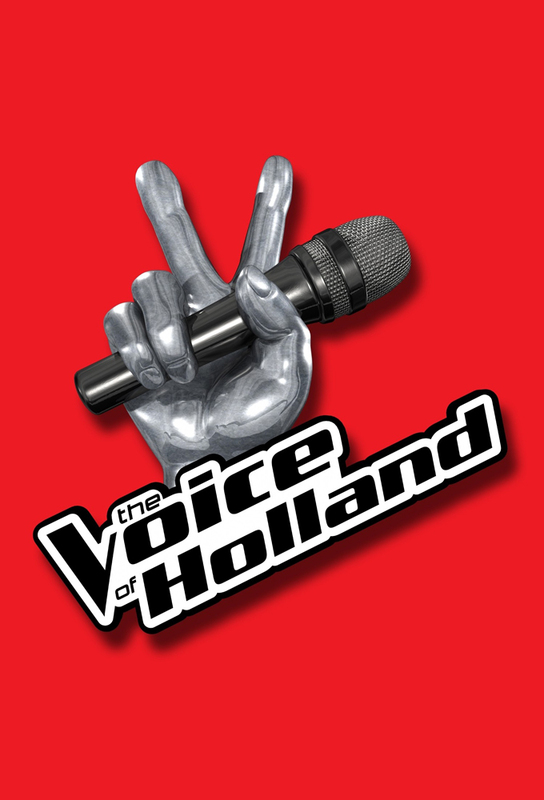 In The Voice of Holland wordt op zoek gegaan naar Nederlands zangtalent. 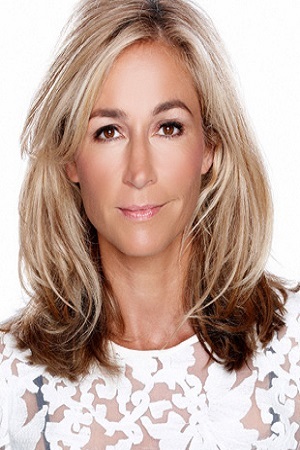 Er zijn vier juryleden/coaches die de talenten begeleiden door met hen te trainen en ook samen optredens te verzorgen. 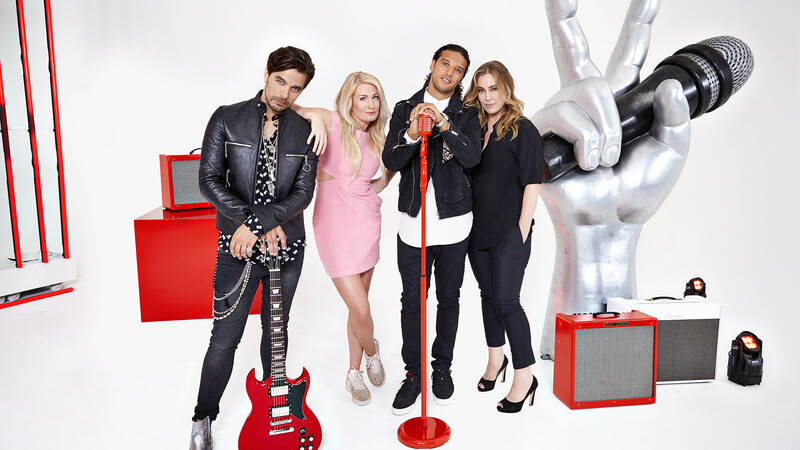 Track and react with millions of The Voice (NL) fans just like you on TV Time.